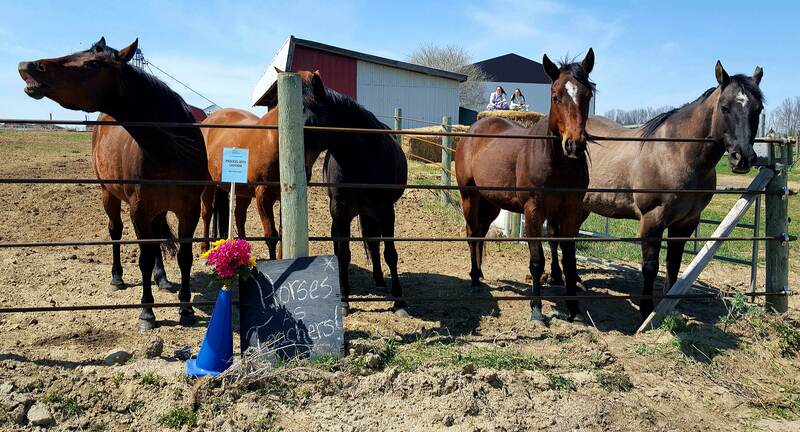 Why Horses Are Amazing Teachers! 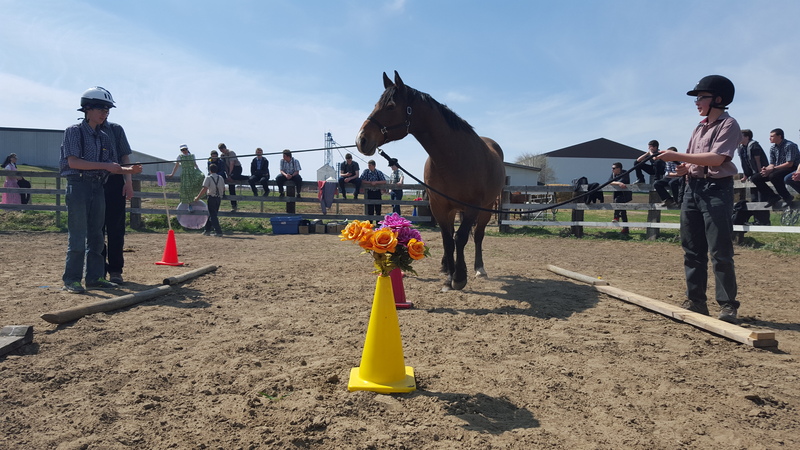 Equine Assisted Learning is an effective experiential skills development program where horses are the teachers! 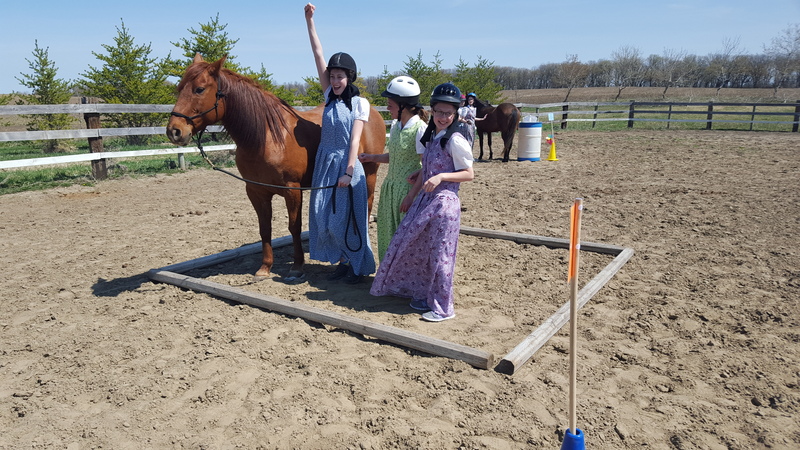 By partnering with horses and with the countryside as it’s backdrop Touch of Equine offers a variety of programs and workshops focused on enhancing life skills, self awareness, personal development, relationships and overall wellness. Horses are prey animals and their senses are highly astute. They can hear our heart beat and they will react to the slightest changes within a team, allowing facilitators to find those "teachable" moments. Despite the lure of their beauty and power, a horse is an example of a problem that is too big to handle. Non-judgemental and accepting, horses take us for who we are and in some ways their world is very similar to ours. Herds to Horses are like families or teams to people. Horses require a leader that they can trust and respect just like we look for these characteristics in our work and personal lives. Participants will be challenged to step up and become the leader and if they don’t the horse will. Be assured that the skills learned in the arena are skills you will retain and use in your everyday life. Healthier Lives, Stronger Relationships, A Better World… Through the Touch of Equine.